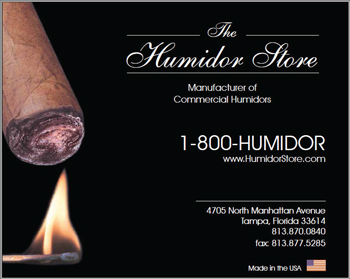 The Humidor Store located in Tampa, Florida is a manufacture of high quality humidors for the cigar enthusiast. The manufacturing plant has been a family owned and operated business since 1968. The Humidor Store manufactures a variety of humidor models, and offering a wide selection of wood types for the humidor exterior. All humidor interiors are fully lined with Spanish Cedar and include adjustable shelves, dividers, and humidifier. The humidors we manufacture are superior in quality and craftsmanship. Each and every humidor is hand crafted, finished, and inspected to make sure that it meets our highest standards. 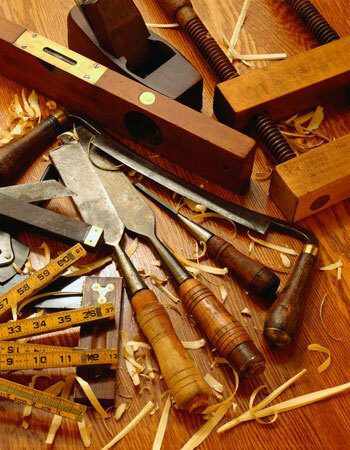 We at the Humidor Store take great pride in the craftsmanship in our humidors. 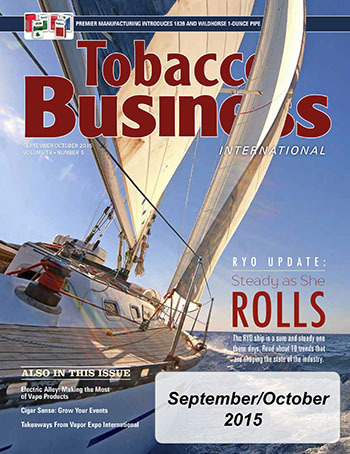 When you purchase a humidor from the Humidor Store, it will become a cherished investment that will bring pleasure throughout the years to come, and will bring enjoyment in preserving your most cherished cigars.